BY POP Cookies are delicious salted butter cookies with an artful vanilla icing, handcrafted to ensure that each one is as delightful and beautiful as the next. BY POP Cookies are packaged in gift boxes that perfectly complement the cookie designs. Topped off with a gift card, they are beautiful gift experience from the moment they are received. 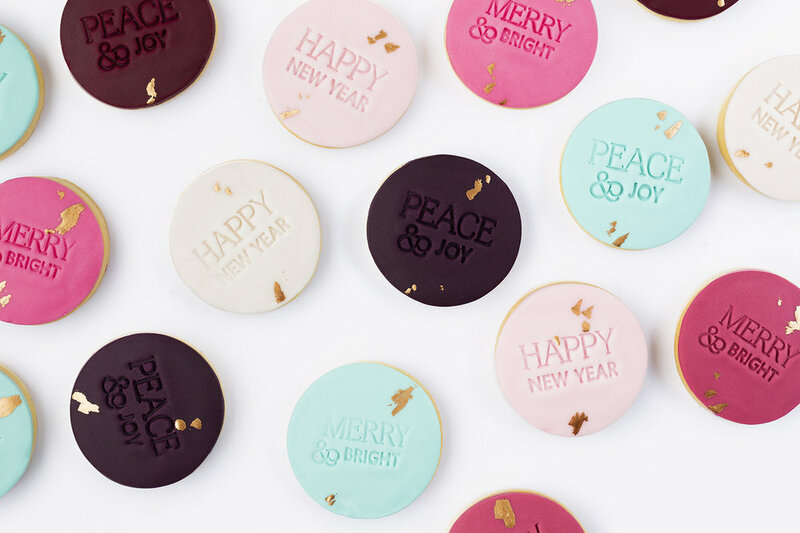 BY POP Cookies are available in a range of marbled, colour-block and seasonal options, stamped with simple messages from the heart. In short, they’re classy little cookies.